Memoryscape recently won the WestFocus ‘Bright Ideas' competition for ideas with commercial potential. Six hundred students from universities across London and the South East took part. 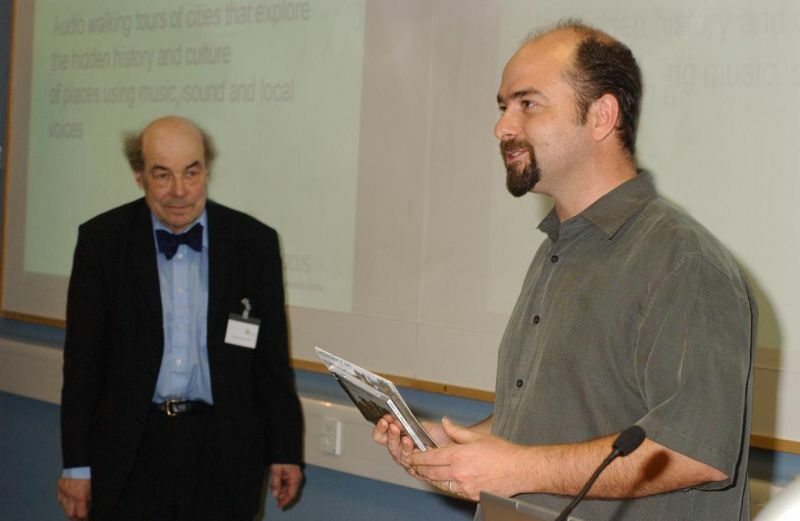 Toby Butler was presented with a £1,000 prize by scientist, inventor and TV presenter Professor Heinz Wolff at an award ceremony at the University of Westminster.